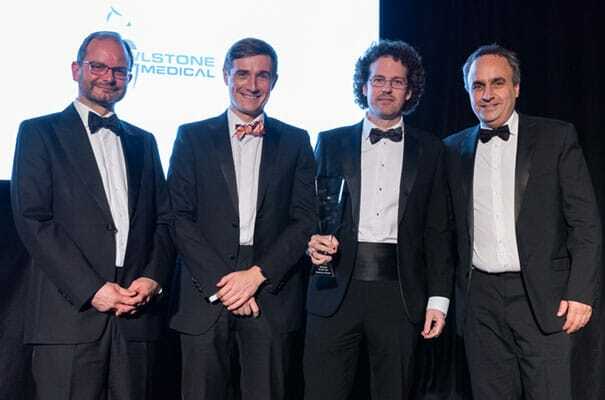 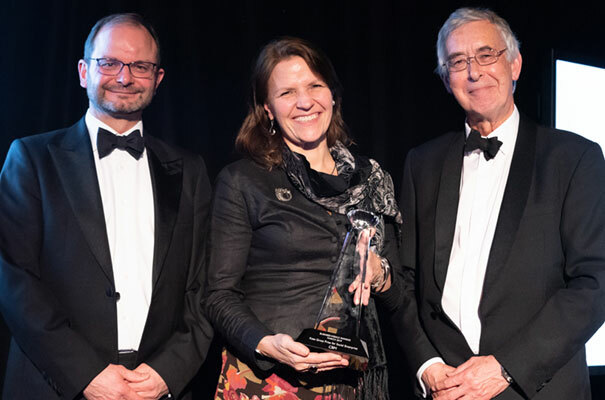 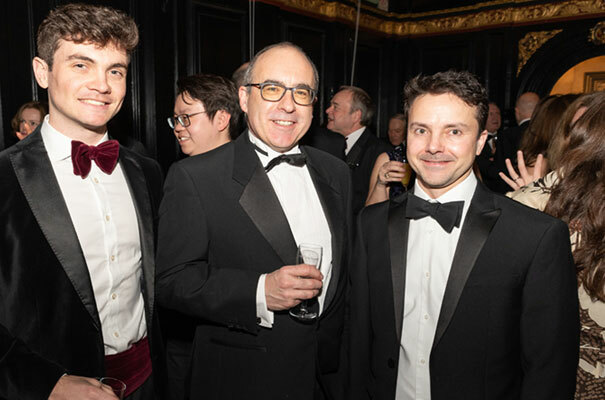 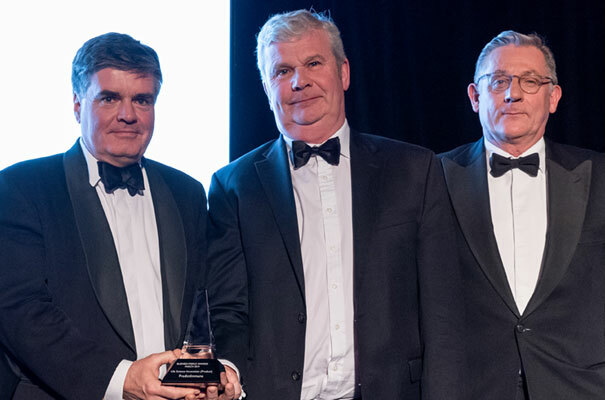 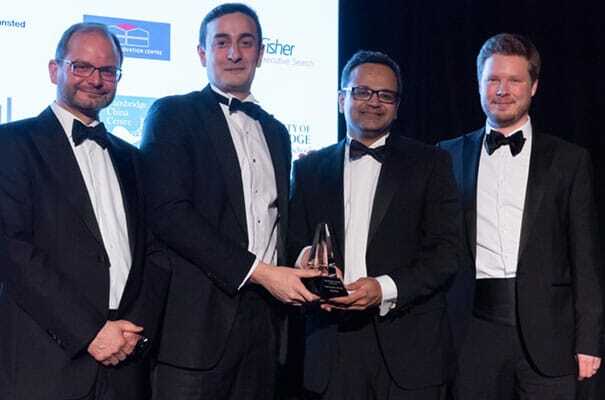 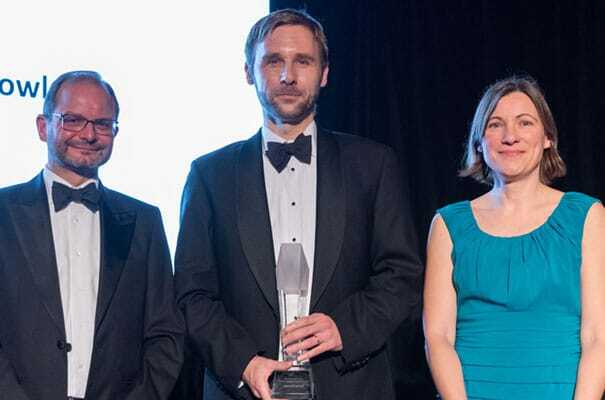 The 29th Business Weekly Awards Presentation Dinner was successfully held at Queens’ College, Cambridge on Wednesday the 20th March 2019. 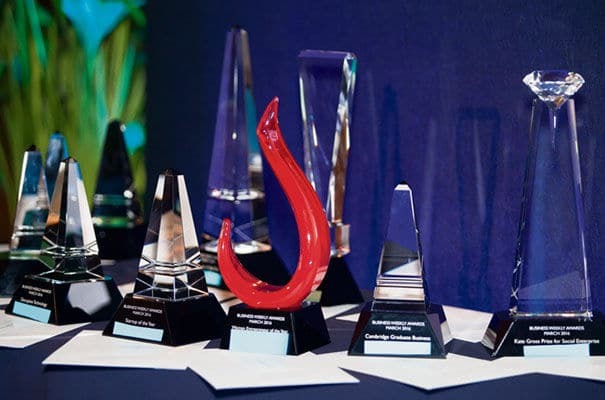 15 Award Categories were presented and over 300 business heads and R&D leaders joined the celebrations of recognizing innovation, business success and social contribution. 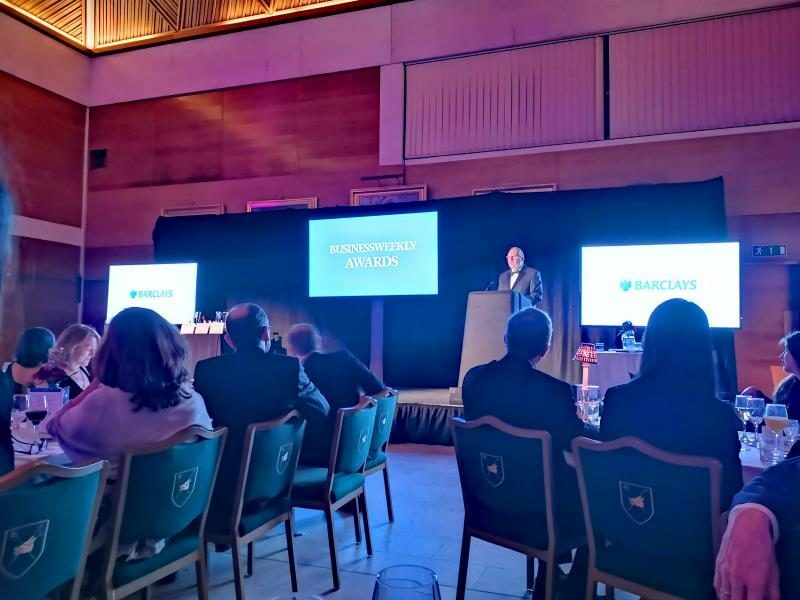 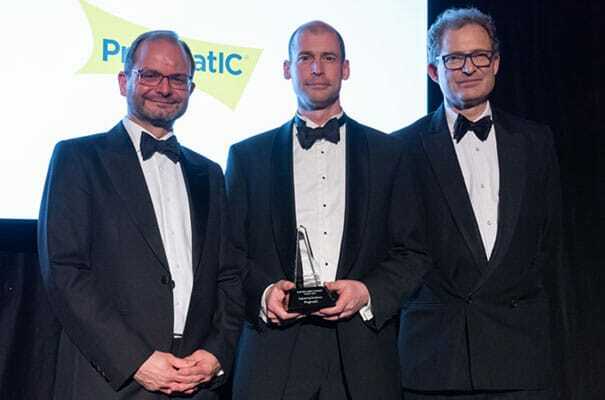 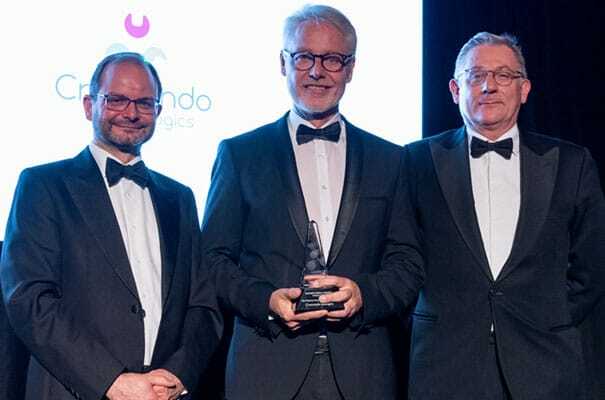 Professor Tim Minshall, Head of the Institute for Manufacturing (IfM) and Mr Paul Mason, Director of Commercialisation & Open at Innovate UK gave keynote speeches at the BW Awards Presentation Dinner, and the event also raised money for the East Anglia’s Children’s Hospices. 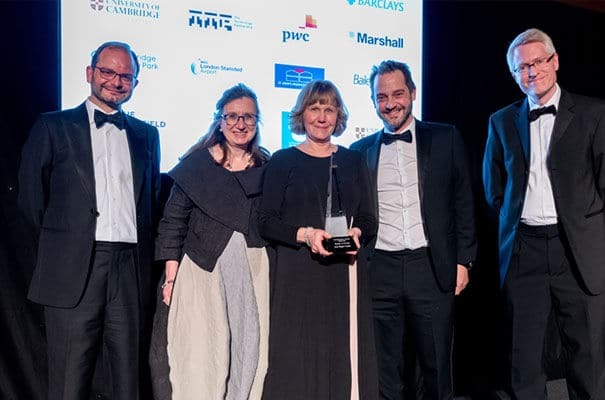 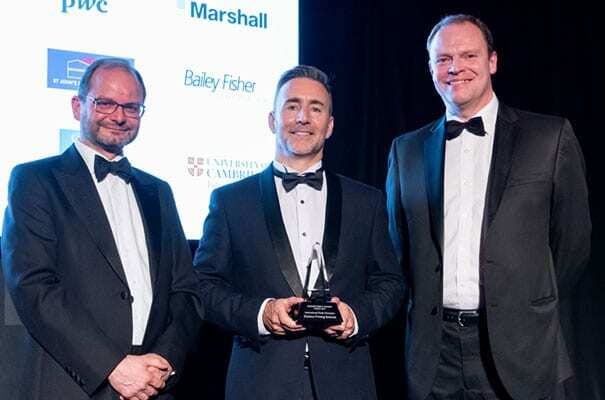 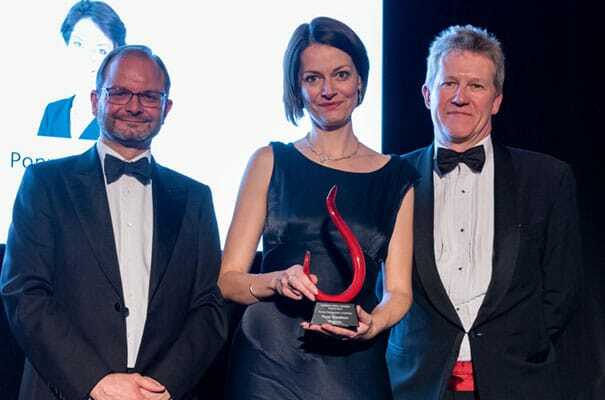 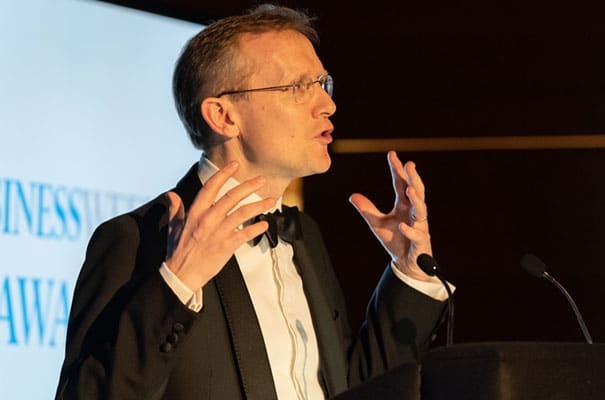 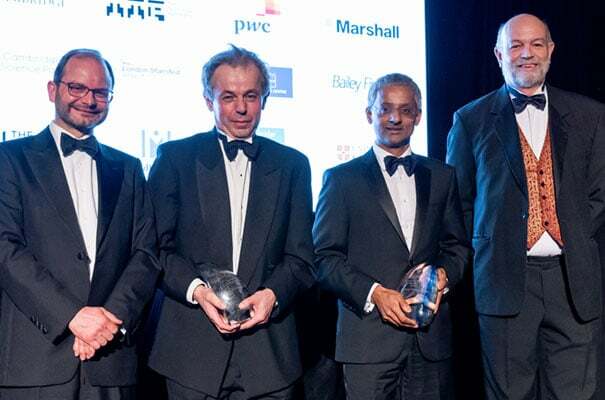 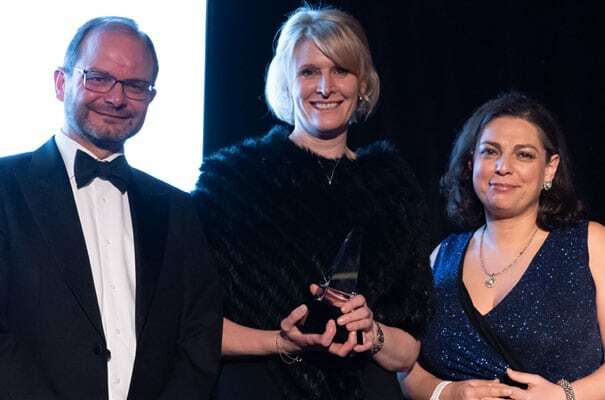 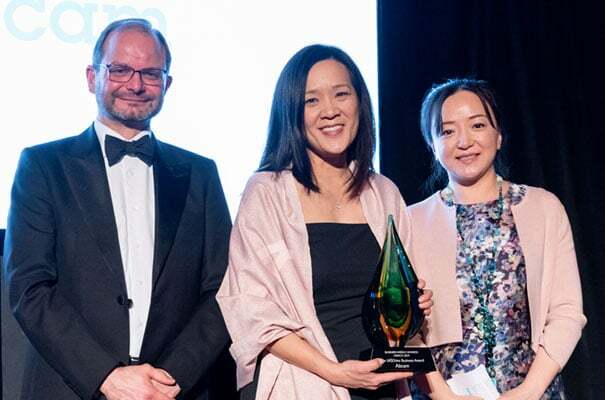 For the 29th BW Awards, Business Weekly joined forces with Cambridge China Centre and presented the UK|China Business Award, the first time in BW Awards history. 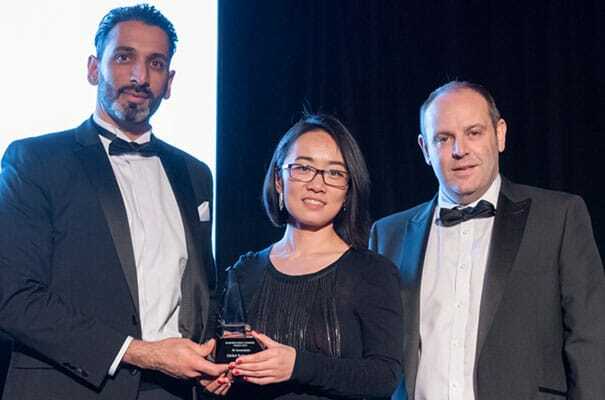 It is for the company regarded by CCC and Business Weekly as the most effective ambassador for UK|China trade and trust over the last 12 months, with the aims of recognising and highlighting recent success stories and to encourage further UK|China relationships.